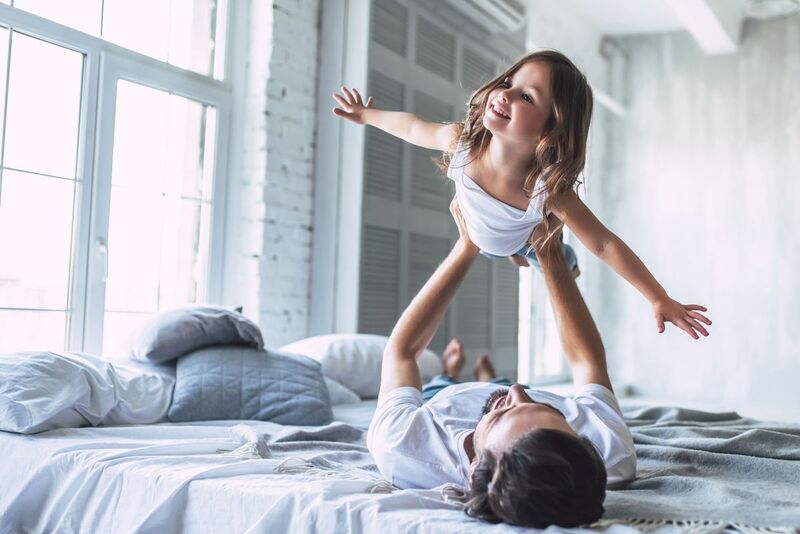 Join us for a fun and exciting event for the whole family. Take pictures with Santa away from the madness of the mall! We’ll have food and drinks and great times for all. 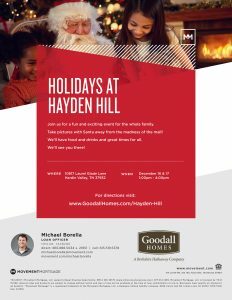 For directions visit: www.GoodallHomes.com/Hayden-Hill We’ll see you there!